The total market capitalization has fallen to 173 billion US dollars. All cryptocurrencies within the top 10 had to cope with heavy price losses. Only XRP has “only” 6% price losses. In contrast, Bitcoin Cash sold just under a third of its market price. 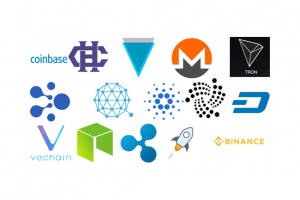 The price development of the ten cryptocurrencies with the highest market capitalization, which is stated in billions of US dollars, is shown. 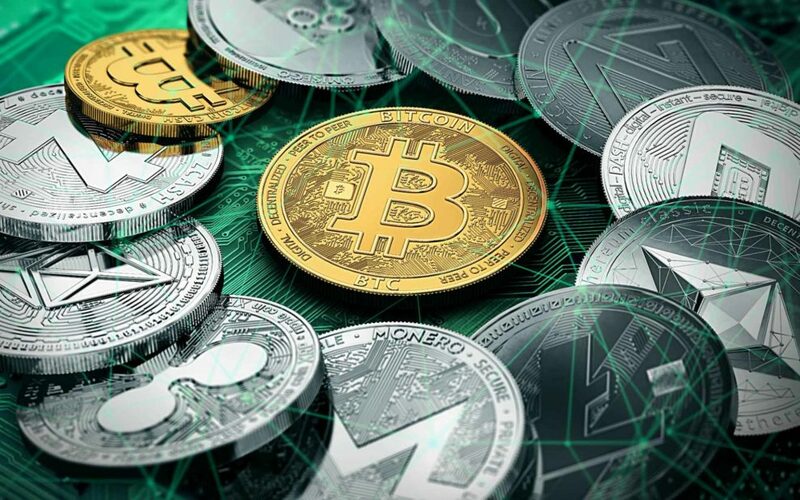 The Abverkauf of the last week took still no end: With the exception of XRP and – with some exceptions – Stellar, which move more or less sideways, Bitcoin has torn all other cryptocurrencies into the deep with its fall below 6,000 US dollars. Bitcoin Cash was hit particularly hard: The exchange rate fell by almost a third in the course of the Hash Wars. The comparatively good performance of XRP also meant that Ethereum had to give up its long-held second place in terms of market capitalisation. The market capitalization of the entire crypto market has fallen accordingly: Of the original USD 214 billion, only USD 173 billion remains. That this does not mean that 40 billion US dollars have disappeared from the market is something we looked at more closely a few days ago. A look at the charts is rather bearish overall: With the exception of XRP and Stellar, bearish assessments are made for all top 10 cryptocurrencies, making short positions worthwhile. However, it has to be said that the RSI is oversold for all cryptocurrencies except XRP, Stellar and Bitcoin Cash. Accordingly, you should set a tight stop loss. After all, these RSI values give hope for a trend reversal in the market. The cryptocurrency from Ripple has also had a little bloodletting with a price loss of 6%, but all other currencies in the top 10 have lost at least twice as much. So far, the XRP rate has remained above the moving average of the last 20 weeks, which corresponds to the MA140 in the daily chart. What’s more, the price has so far remained above the MA200, which currently forms a golden cross with the MA50. A positive but constant MACD and an RSI at 50 lead to a neutral assessment. Nevertheless, the brave can try to open a long position now, where the targets at the resistances are 0.52 US dollars and 0.58 US dollars. As a stop loss, the first support at 0.46 US dollars is used. If this is undercut, an entry point for a short position would be 0.43 US dollars. As a stop loss one would again use the 0.46 US dollar and target the 0.38 US dollar as the first target. The battle for the heritage of Satoshi’s Bitcoin Cash drove the Bitcoin Cash course to new lows. Depending on the exchange in question, such prices have never been seen before, or only shortly after the original hard fork that brought Bitcoin Cash into being. All moving averages over 50, 140 and 200 days, i.e. MA50, MA140 and MA200, are distant resistances. With a negative and falling MACD as well as an RSI just above 30 one gets a bearish impression. A short position is, therefore, a good choice. Since we are in a price low that has hardly been reached so far, the indication of targets is somewhat more complicated. If you take the Fibonacci retracement as a basis and postulate the support that has been valid since September as 38.2% retracement level, you can use the Fibonacci levels at 23.6% and 0% at 318.98 US dollars and 152.73 US dollars as targets. A reasonable stop loss would be at the first resistance of $418.73. Especially when the first target has been reached, the stop loss should be followed. Should the price actually rise above the 38.2% Fibonacci retracement level again, one can think again about opening a long position. The higher levels of the Fibonacci retracement at 499.36 US dollars and 579.98 US dollars would offer themselves as targets. With the overtaking of Ethereum by XRP, the gap between the two cryptocurrencies has also increased: Ethereum would need a price rally of 17% in order for XRP to compete for second place in the top 10 again. The distance between Stellar and EOS has also increased somewhat and now amounts to 14%. After all, a neck-and-neck race takes place on the last places: Only 4% separate Cardano from Monero. On average, the top 100 fell by 20% and thus had to absorb somewhat higher price losses than Bitcoin on average. Excluding the Nasdacoin cryptocurrency pump by over 200%, the clear price gainer is Factom: This cryptocurrency posted a solid 80%price gain due to a partnership with Equator Homes, a real estate company. 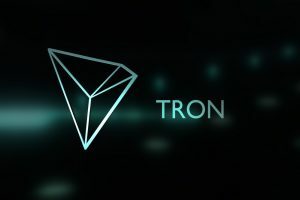 With IOST, Loopring and Aion, there are three cryptocurrencies that have had to cope with almost 42% price losses and are thus losers of the week. 78% of the top 100 cryptocurrencies performed worse than Bitcoin. Bitcoin’s market share, therefore, rose slightly to 53%. A native Texan, Eve first started out as a Finance Analyst and later realized that her true passion was not in trading but in writing. She leverages her experience in the Finance industry to analyse and write in-depth news articles covering the Cryptocurrencies, Economy & Finance industries.